Who knows us knows we love collaborations. We are very happy to tell you about the last one: a special opportunity to to present our Traditional Balsamic Vinegar of Modena to the public of Expo 2015. 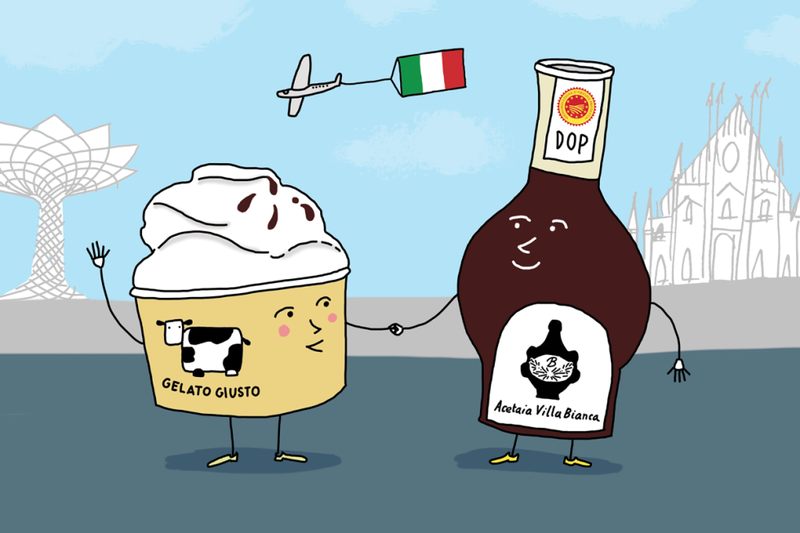 Have you ever tasted « haute patisserie » ice cream with Traditional Balsamic Vinegar of Modena? If you happen to be in Milan from May 22 to May 24, you can taste it!! Where? A stone’s throw from Corso Buenos Aires, not far from the Central Station at the Gelato Giusto”. The ice cream shop, founded in 2007 by Vittoria B0rtolazzo, is considered by many the best « gelateria » of Milan (and probably soon also of NY!). 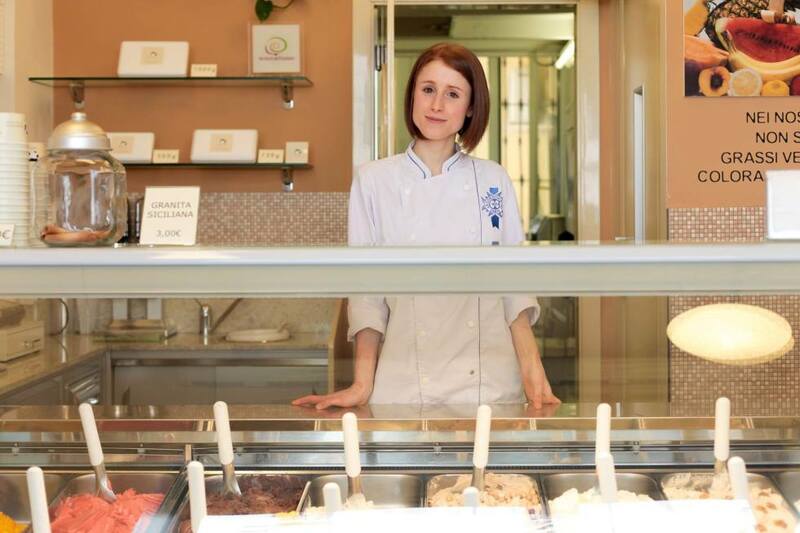 Victoria graduated in London in 2007 at the Academy of French pastry « Le Cordon Bleu » and his ice cream is characterized by authenticity of raw materials, respect for the ingredients and imagination in the combination. It is a real artisanal product, as well as our Traditional Balsamic Vinegar of Modena P.D.O..
We look forward to taste it! See you at Gelato Giusto from Friday 22 May to 24 May 2015! Gelato Giusto, Via San Gregorio 17, Milano.